Image courtesy of Jesse Ausubel. For 10,000 years growing more food required more land. That may no longer be true. Innovations in technology now enable farmers to grow more food on less land. At the same time, the world now produces a huge surplus of calories and protein. Rather than producing hamburgers, ethanol, and obesity, could this surplus be harnessed to return land to nature? Join environmental scientist Jesse Ausubel for a look into the future as he explores how precision agriculture and better sources of food and fuel can benefit the natural world. 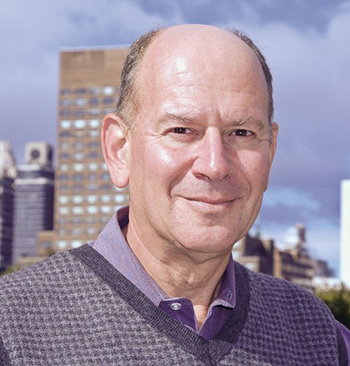 Ausubel is the Director and Senior Research Associate of the Program for the Human Environment at Rockefeller University. Ausubel's work covers forests and farms, marine and human life, energy and materials. He marries climate and Earth sciences to elaborate the vision of a large, prosperous society that spares large amounts of land and sea for nature and emits little or nothing harmful into the atmosphere. 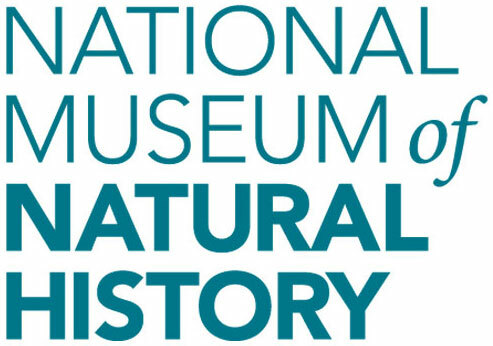 This program is presented with Resources for the Future as part of the Anthropocene: Life in the Age of Humans series at the National Museum of Natural History.